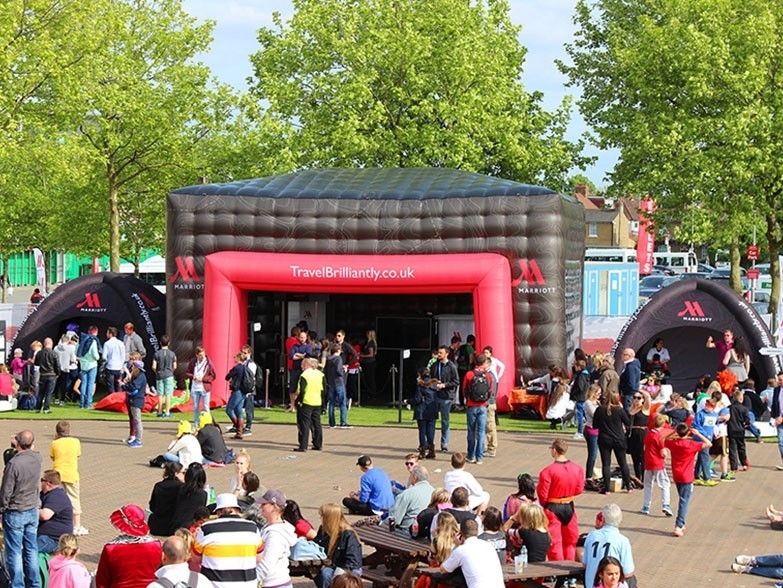 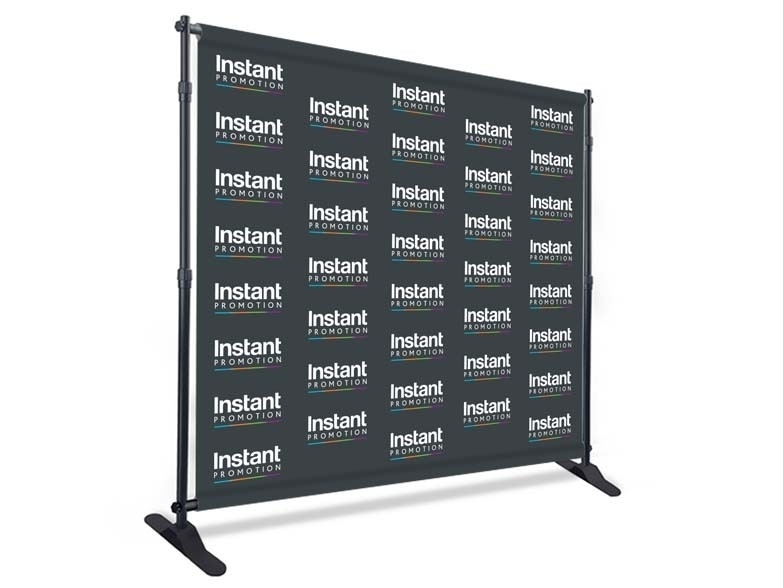 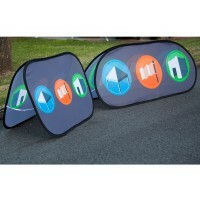 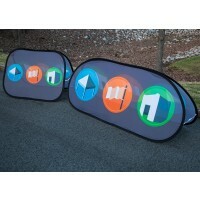 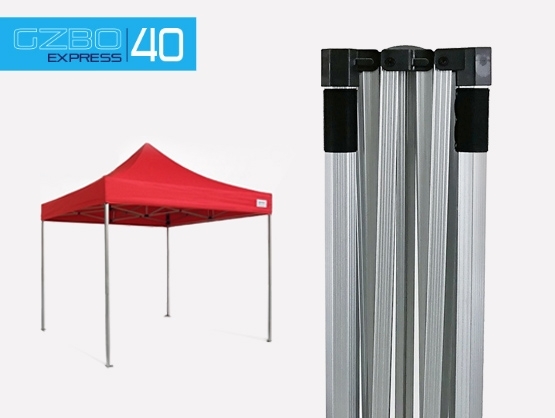 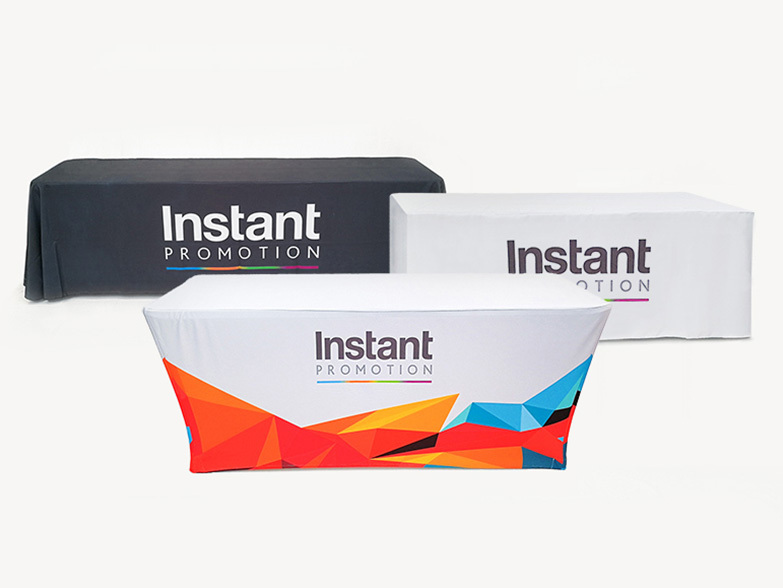 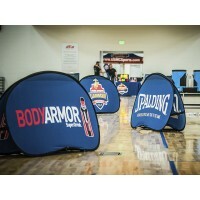 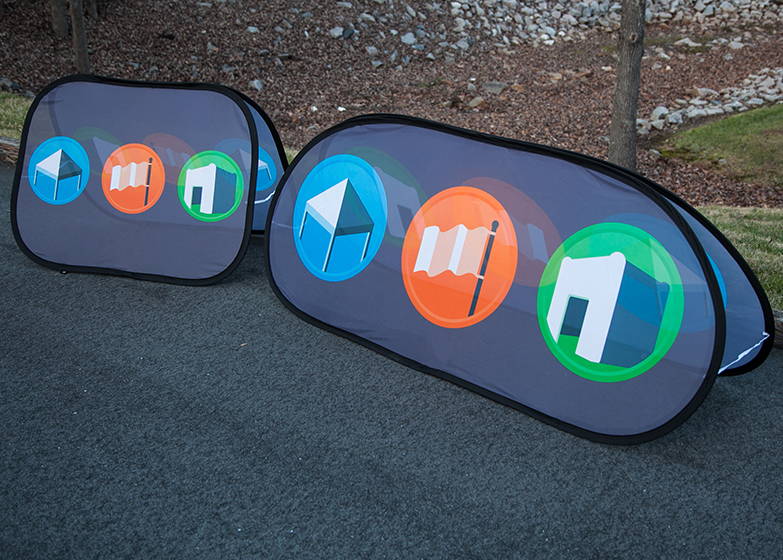 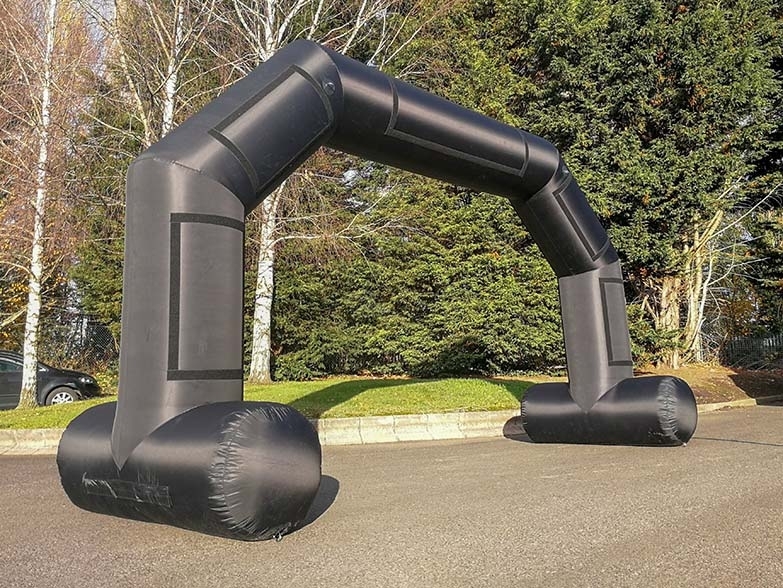 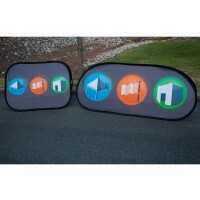 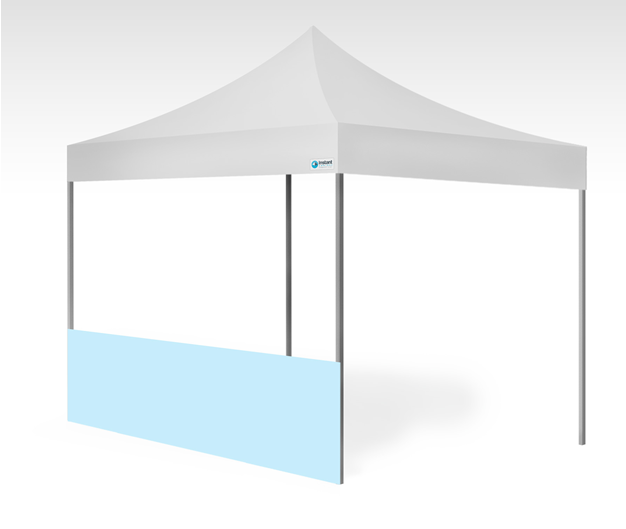 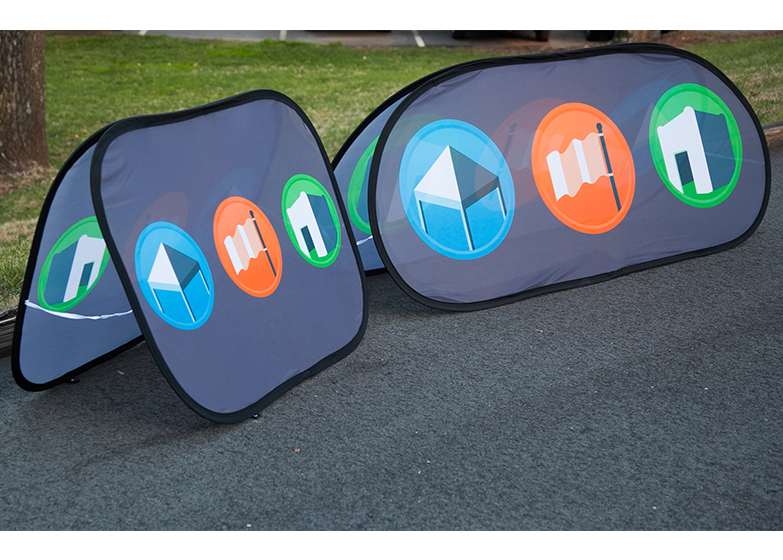 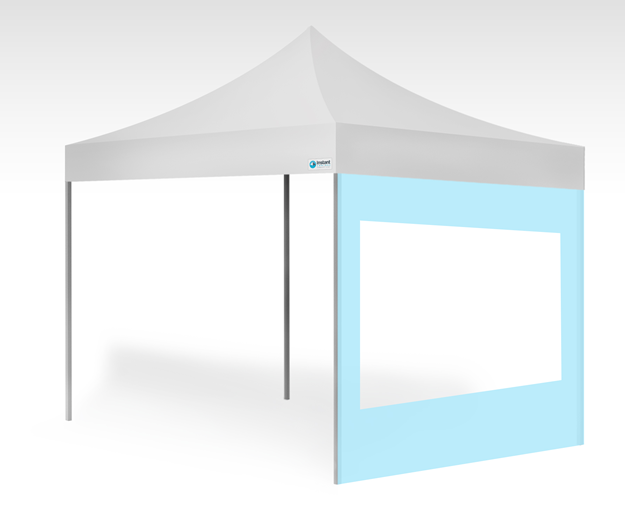 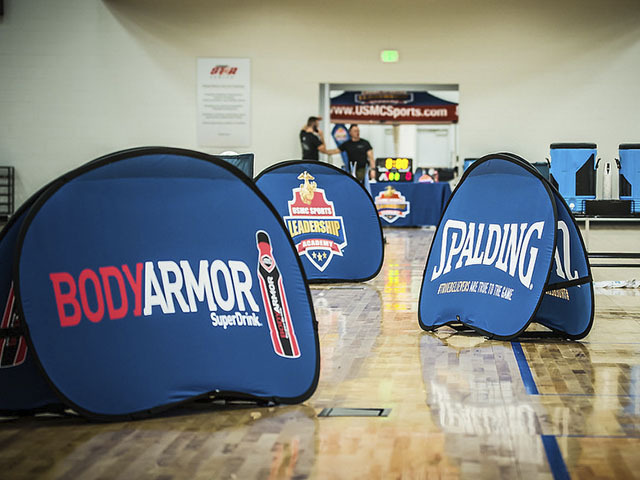 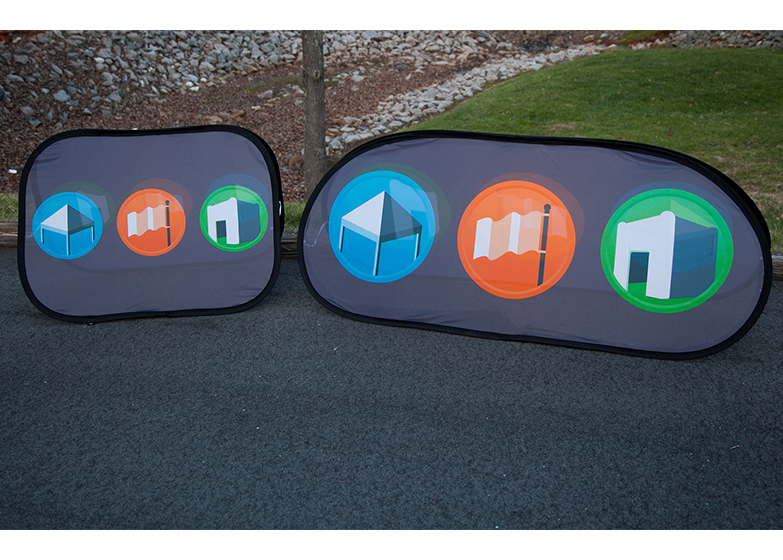 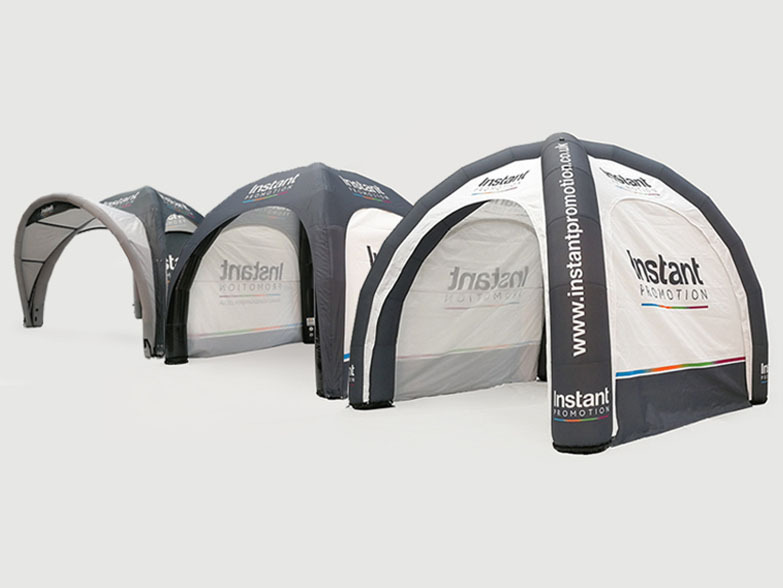 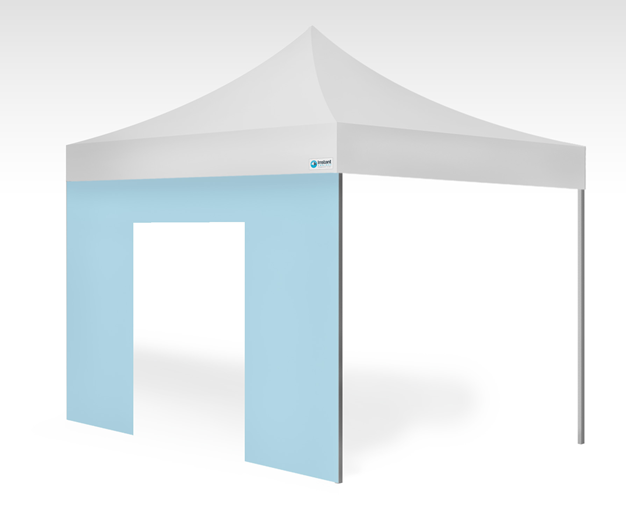 Pop Out Banners for Event Branding, Golf Tournaments, Exhibitions and more. 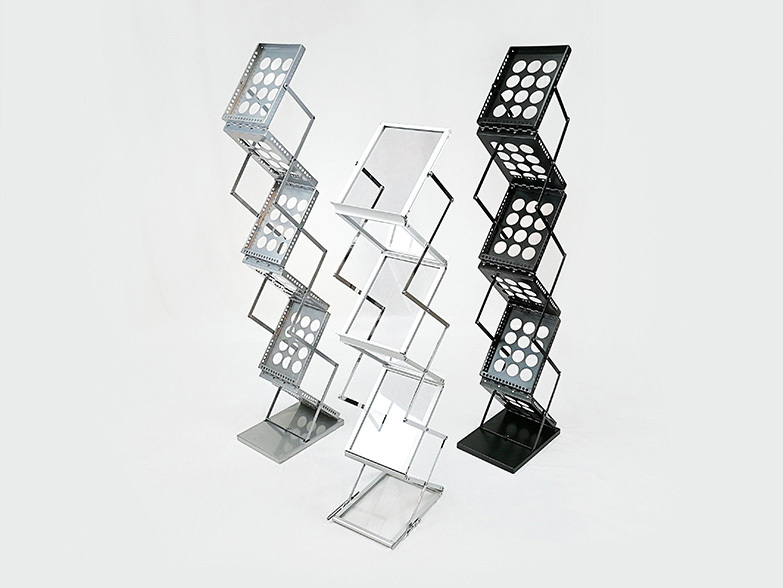 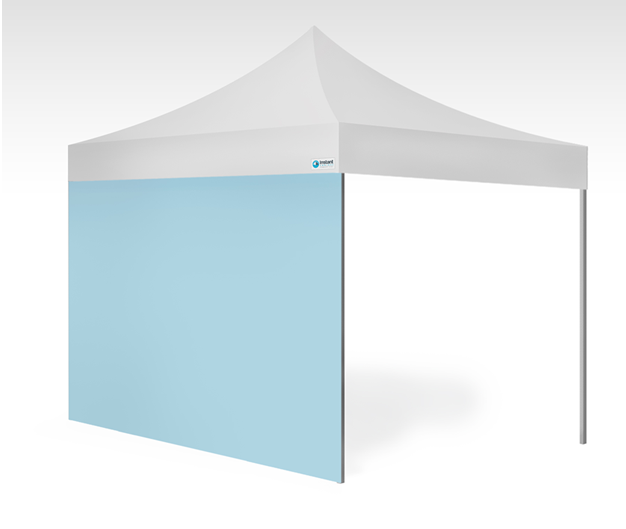 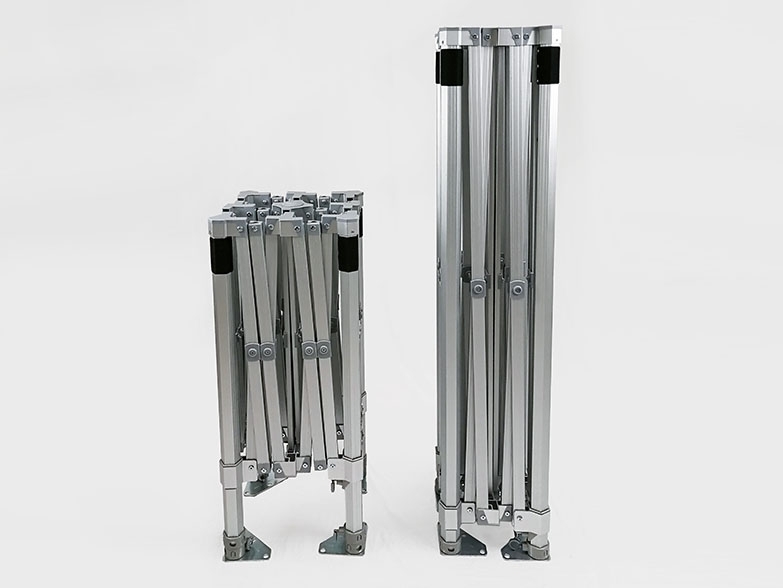 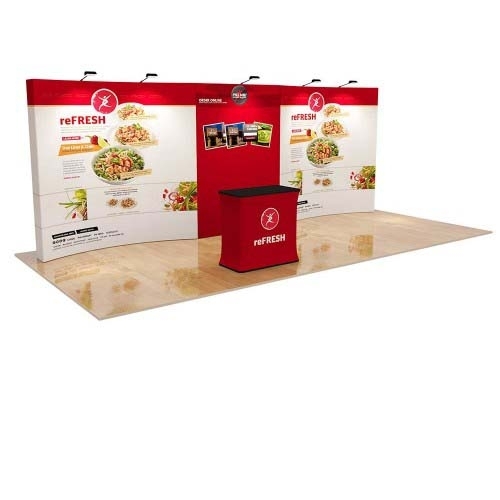 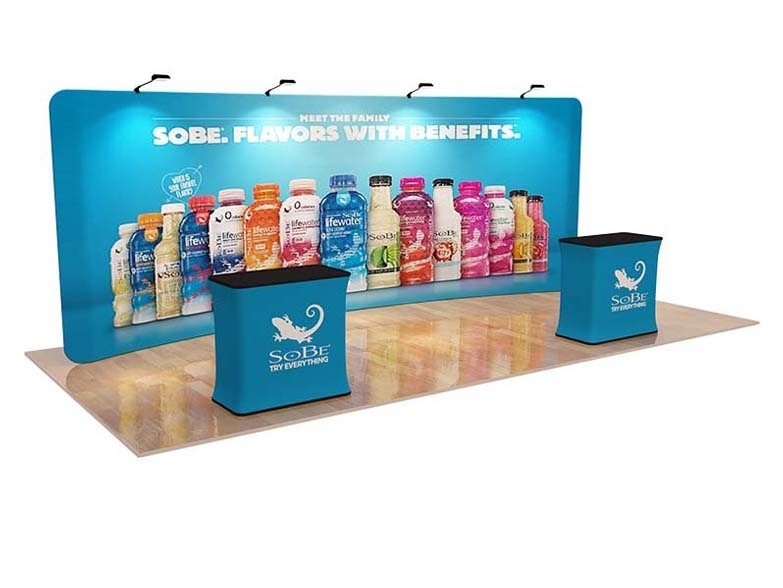 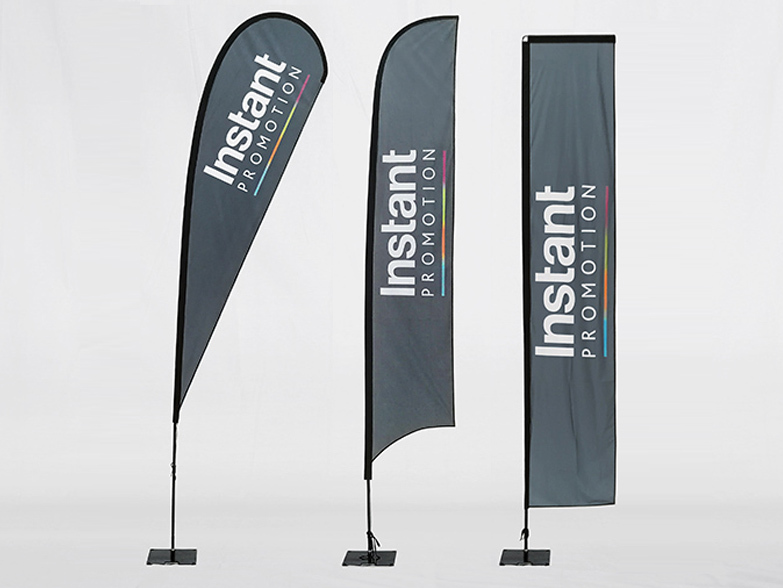 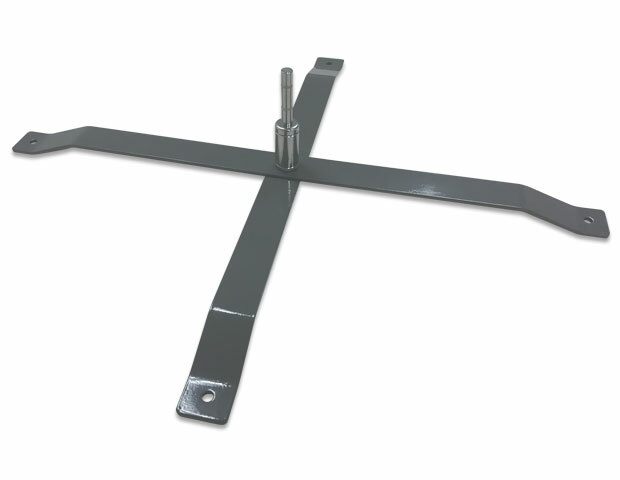 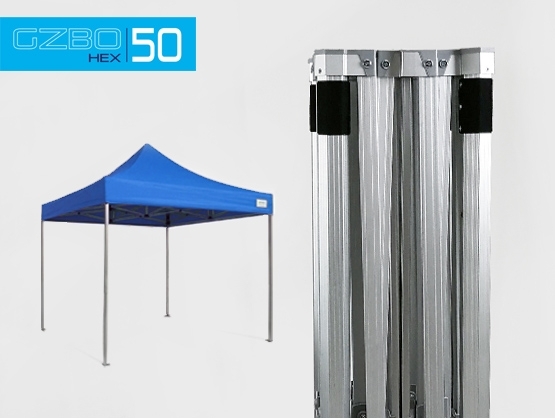 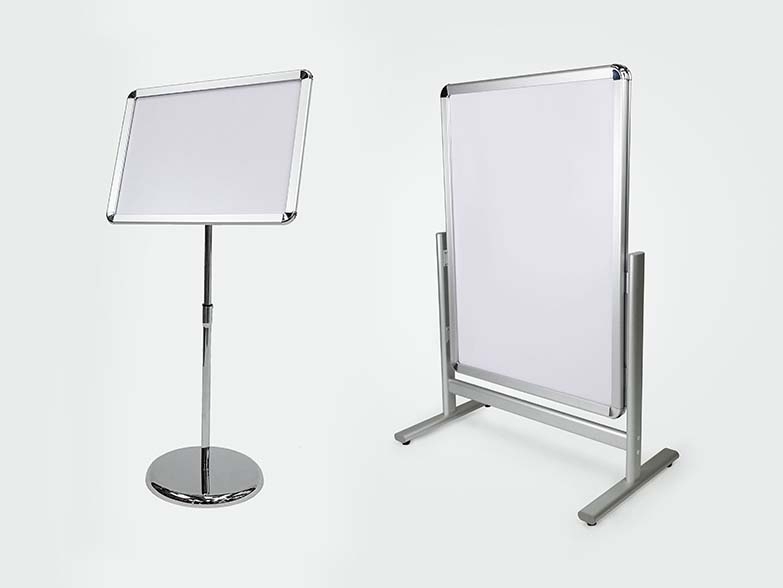 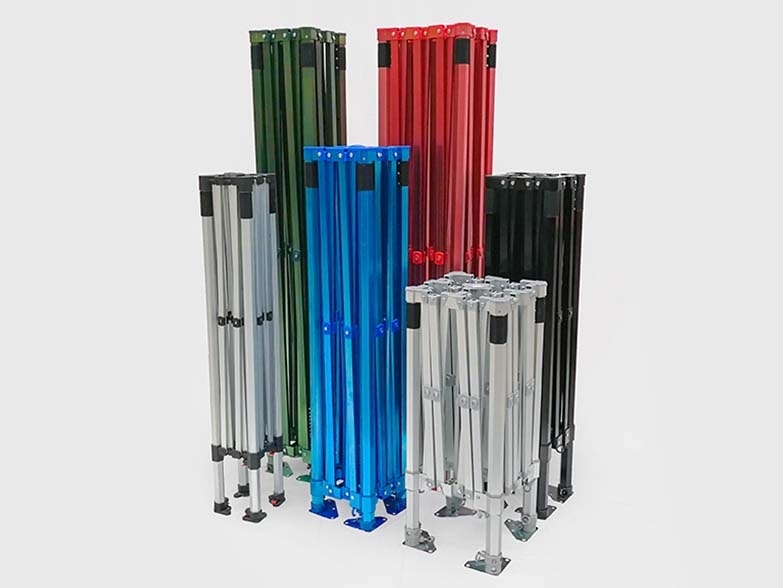 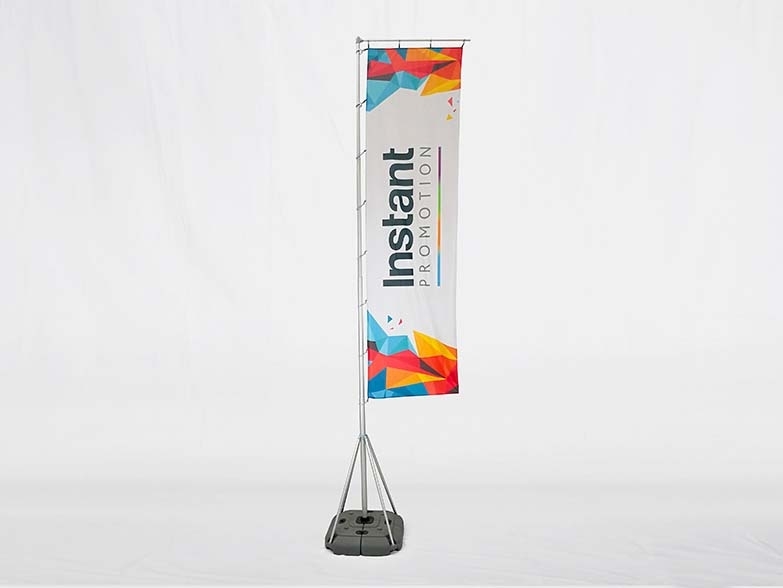 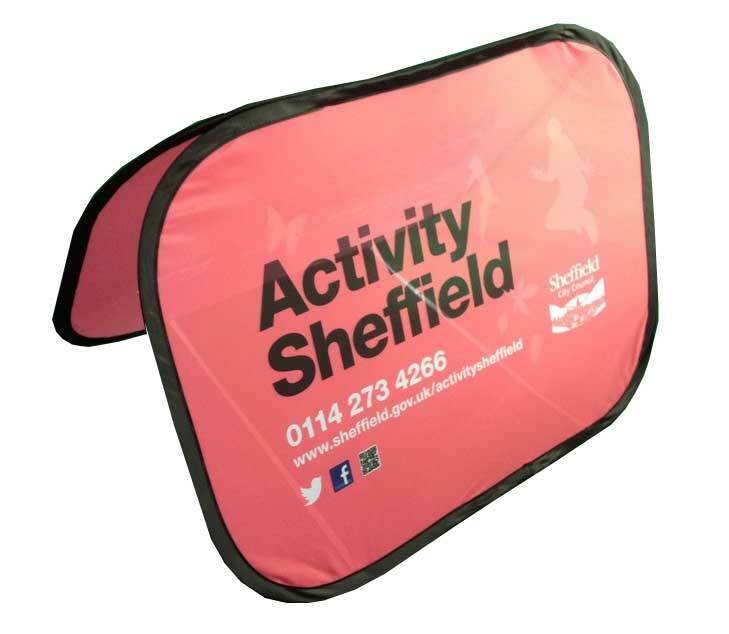 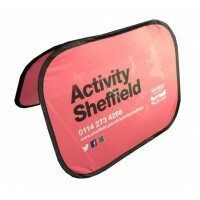 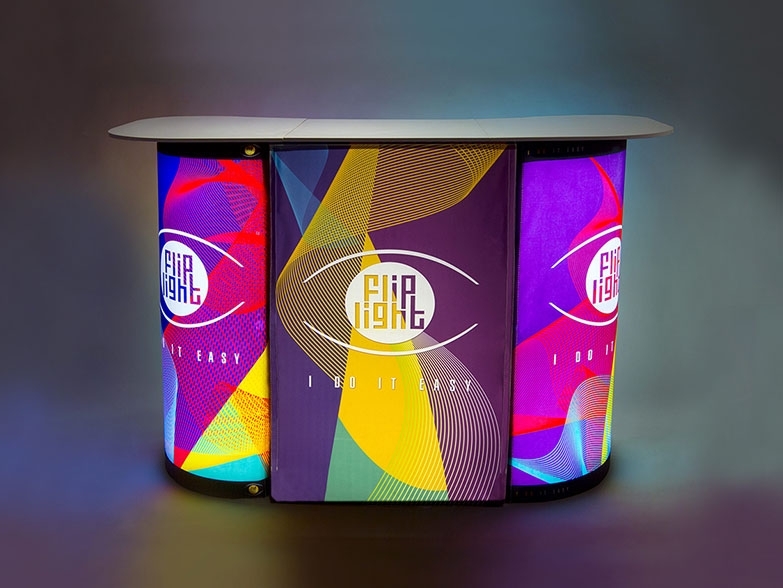 Our extensive range of Pop Out Banners are available in several different shapes and sizes. 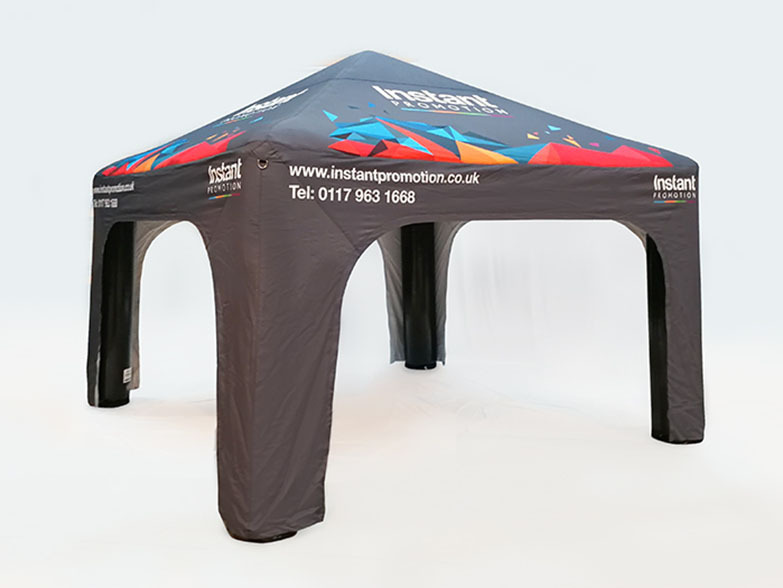 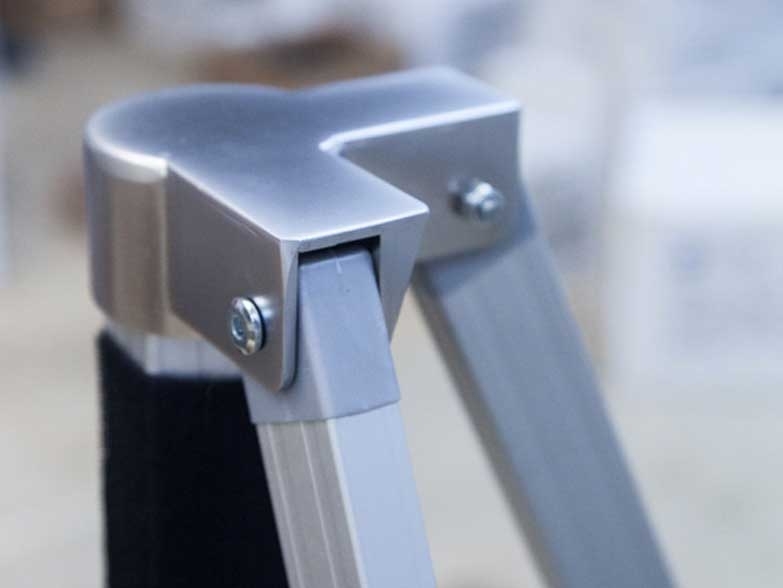 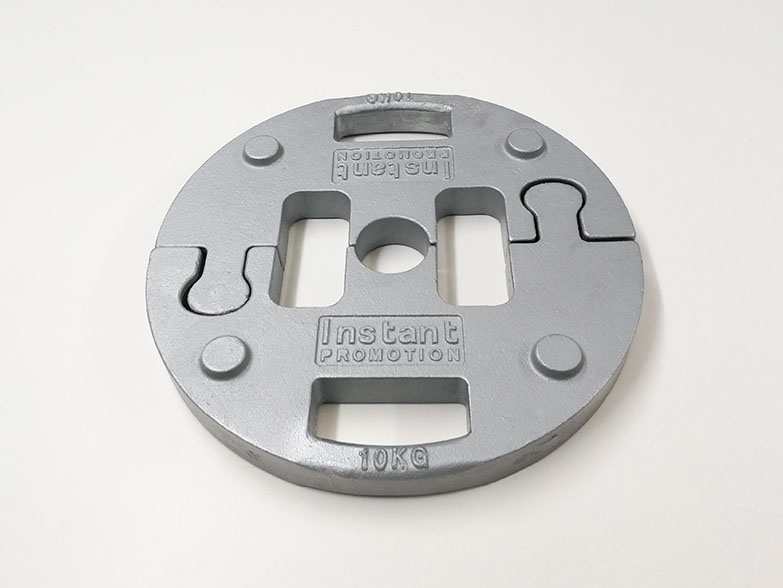 All of our materials, whether plain or printed, come with a 12 month guarantee that protects you in the event of any manufacturer defects. 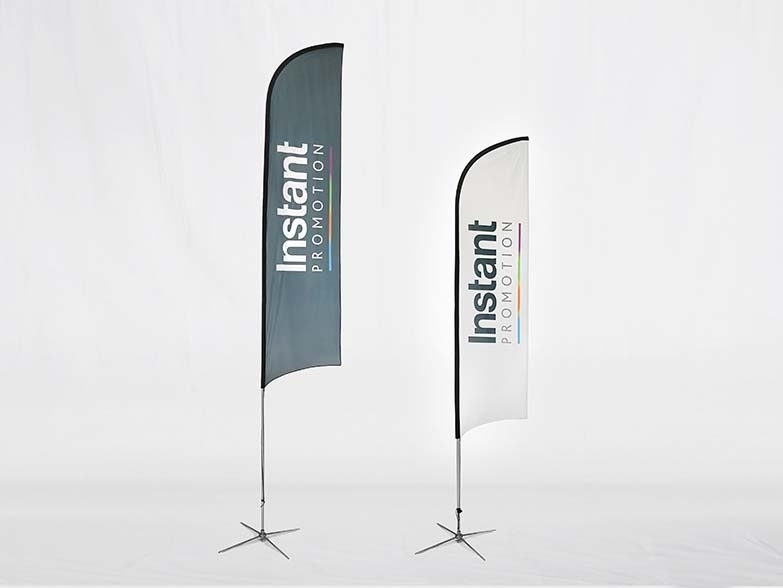 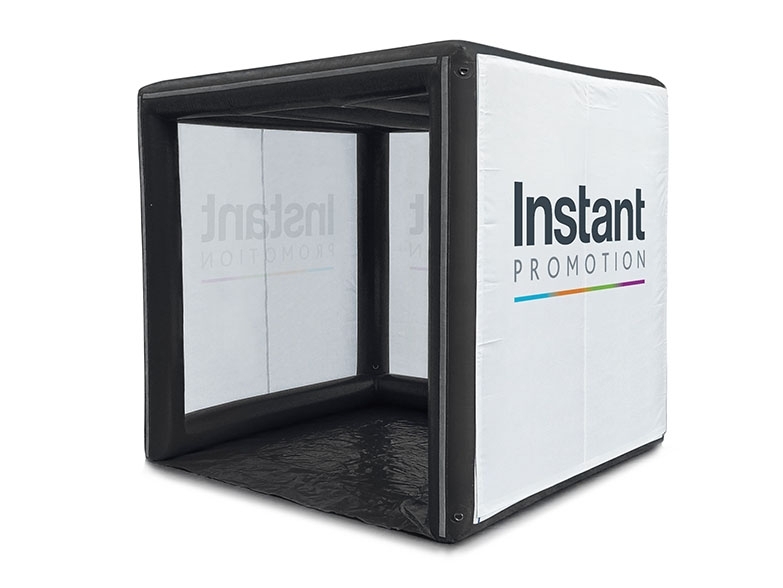 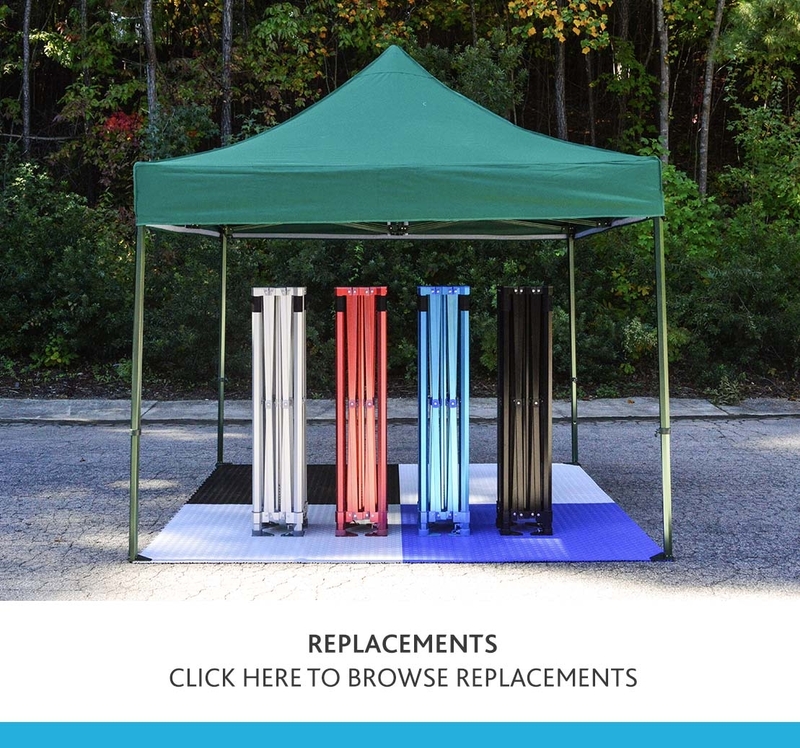 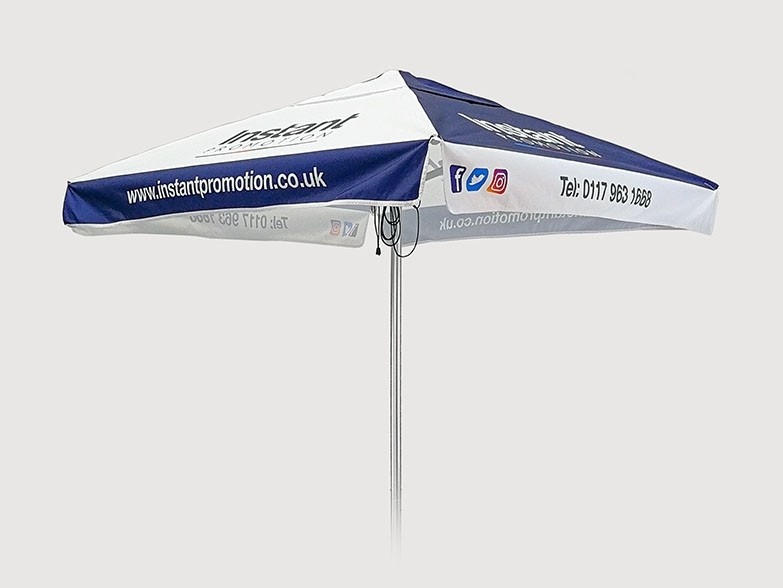 We also offer a unique 12 month UV guarantee, so no matter how much your flag is exposed to direct sunlight in the first 12 months, we will replace it for free if the colour fades! 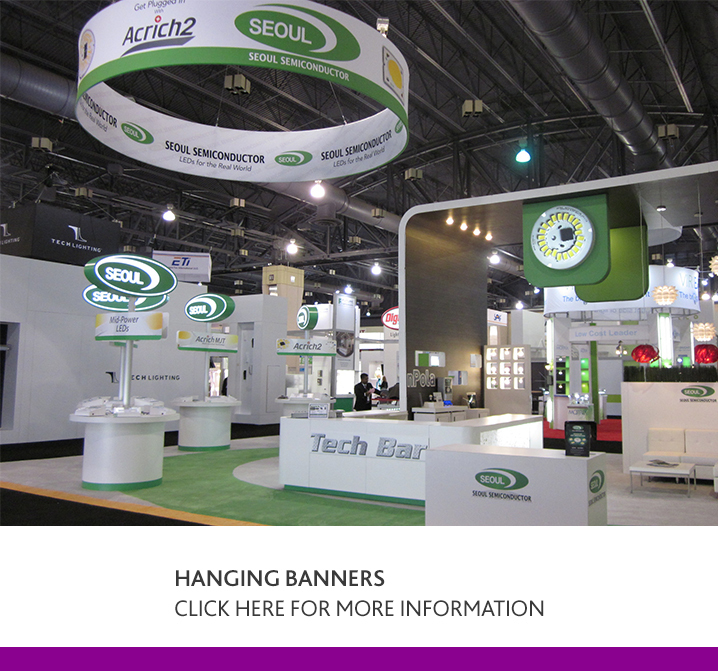 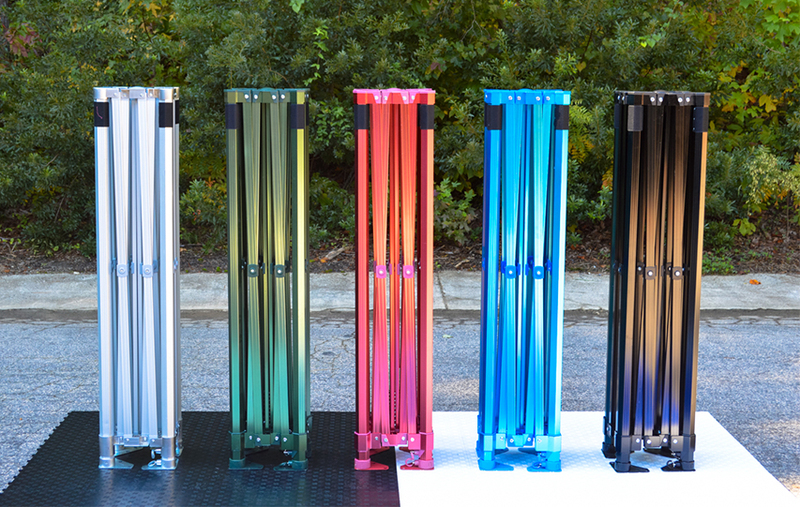 Click any images to view the Pop Out Banners gallery. 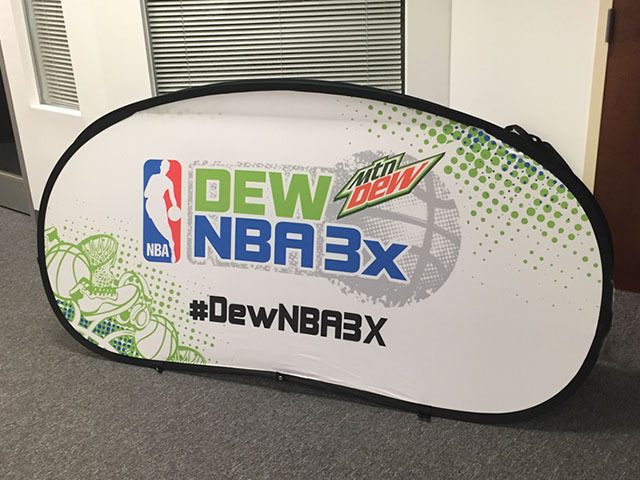 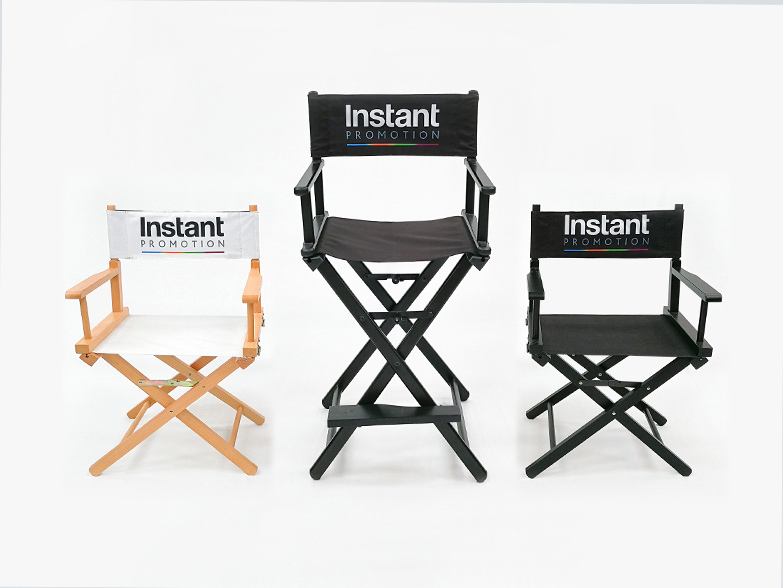 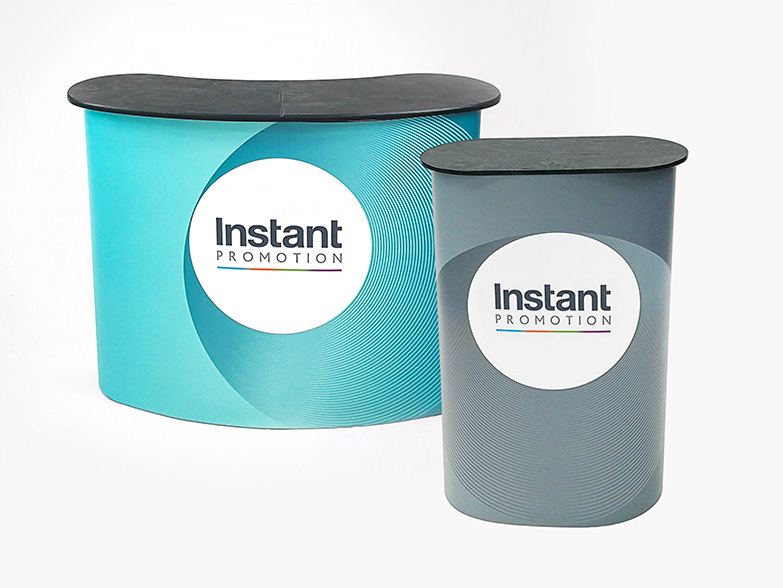 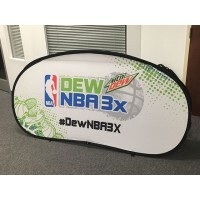 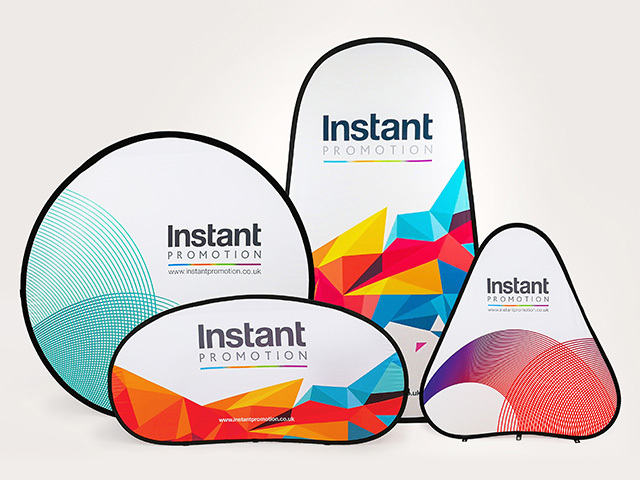 We offer a FREE mock up service to show you exactly how your branded Pop Out Banners could look so upload your logos and we'll create a mock up as quickly as possible! 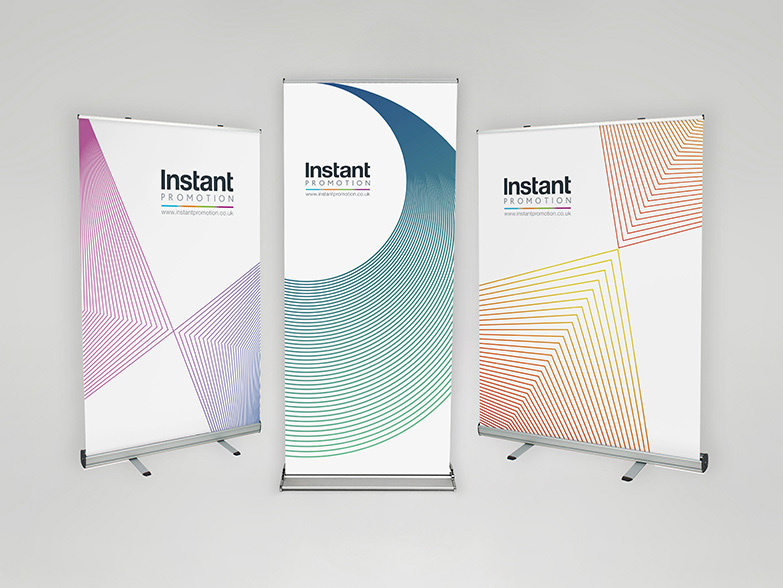 When do you need the Pop Out Banners by?